The Gabriel Team specializes in Lake Travis and Austin, Texas area real estate. 321 Harbor Drive. 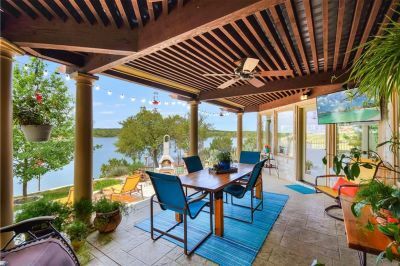 DEEP WATERFRONT on Lake Travis. Casual lakeside living that has it all. 36.883 Acres 1 mile off Hwy 290. 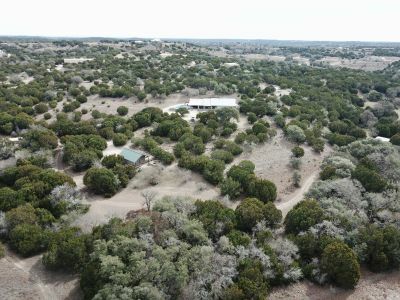 Currently used as a private ranch but commercial/development is possible. Limited restrictions in the ETJ. 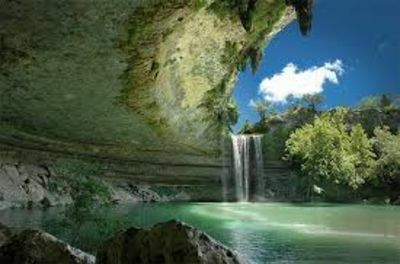 Austin is known for its great outdoors, both within the city limits and in the nearby rural Hill Country. Here are just a few of the many locations you can explore. 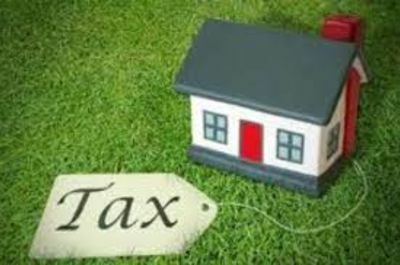 Just in case :) A quick overview of how to challenge your upcoming property appraisal notice. 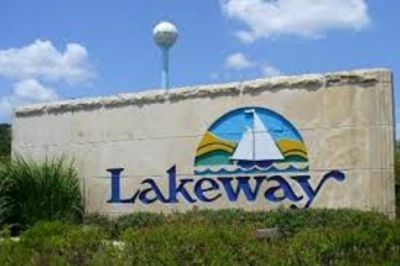 Located about 25 miles west of downtown Austin, Lakeway is a resort community with so much to offer. 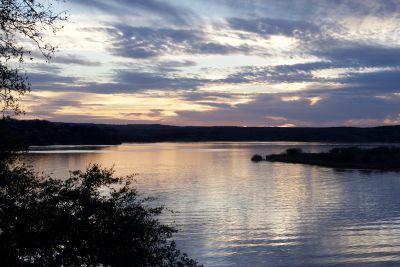 A guide to a few of the lakeside communities set on the North Shore of Lake Travis. Updated: 25th April, 2019 7:46 PM.